Is now available the mod that handles to offer a wide variety of rails to create rail systems in Minecraft. Ready for the current version of our favorite game. RailCraft 1.10.2 offers as main objects a bunch of new major road types, some with features such as speed up the wagons that are running on the rails, or drive up trucks in vertical walls. It also provides us with a special oven, separators or diverting roads and intersections with traffic lights activation elements, among others. We’ll also enjoy another great features of this mod, which is the TBM, that will create tunnels automatically. 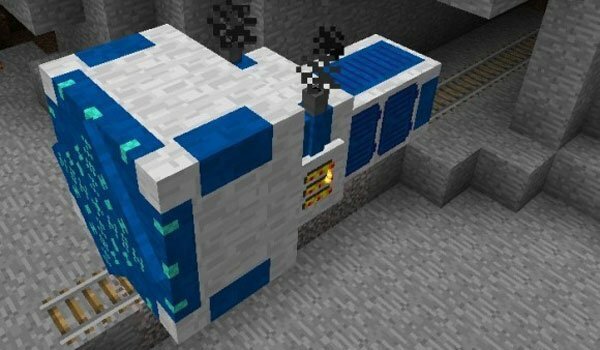 How to install RailCraft Mod for Minecraft 1.10.2?